Zipcar. Ford GoBikes. Scoot. Shared vehicles are multiplying like rabbits in the Bay Area. Just this month, a company called JUMP rolled its electric bikes onto San Francisco streets. 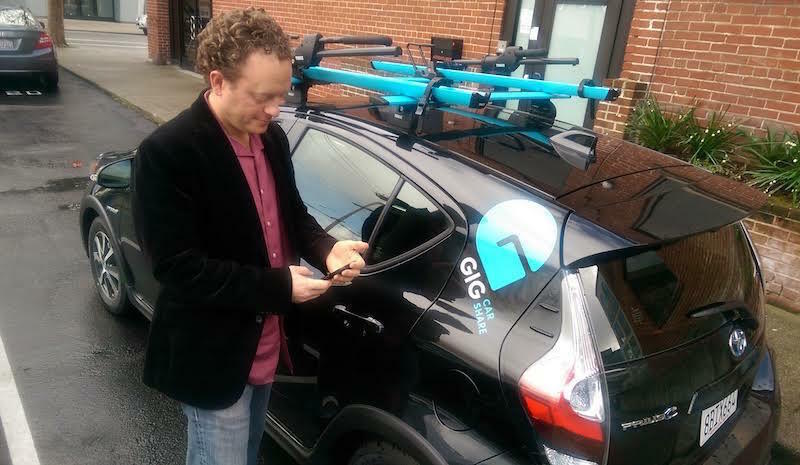 And in Oakland and Berkeley, Gig Car Share, the first “one-way” car share service in the Bay Area, is doubling its fleet of black Priuses from 250 to 500. The service, operated by AAA, has hopes to expand to nearby cities, including San Francisco. KALW’s transportation reporter Eli Wirtschafter talked with Crosscurrents host Hana Baba about the rise of vehicle sharing in the Bay Area.